Being a parent isn’t always easy and fun. Been There for Parents is an iOS app that will enable you, the parents, feel you’re not alone. We all want to know that all parents go through the same things, the all parents have “Been There”! Click to download Been There for free! 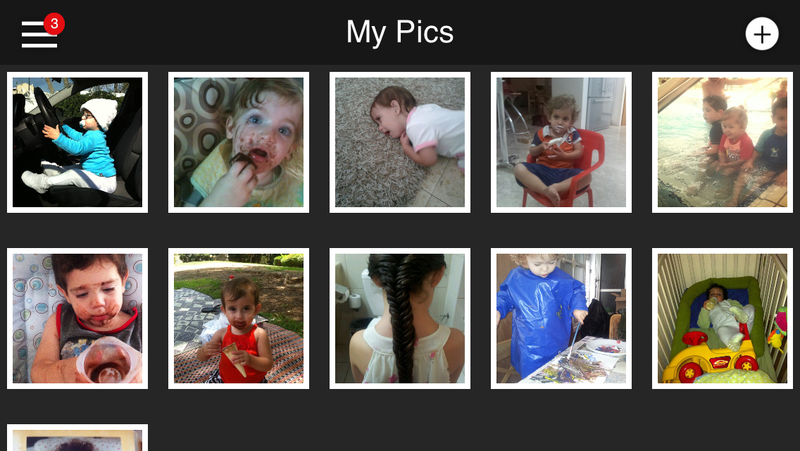 Using the app you can browse through photos of moments that parents decided to share. If you like a photo or just want to support the parent, you can click the been there button in the middle of the lower menu! After Clicking the “Been There” button, it will become red and then you’ll know you gave a “Been There” point to that photo. or share using the arrow button.. 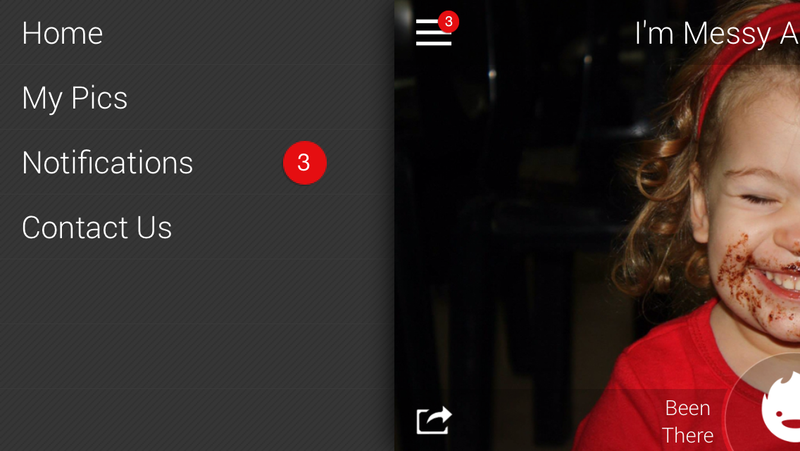 If you have your own photo to upload, you can use the plus button on the top menu. 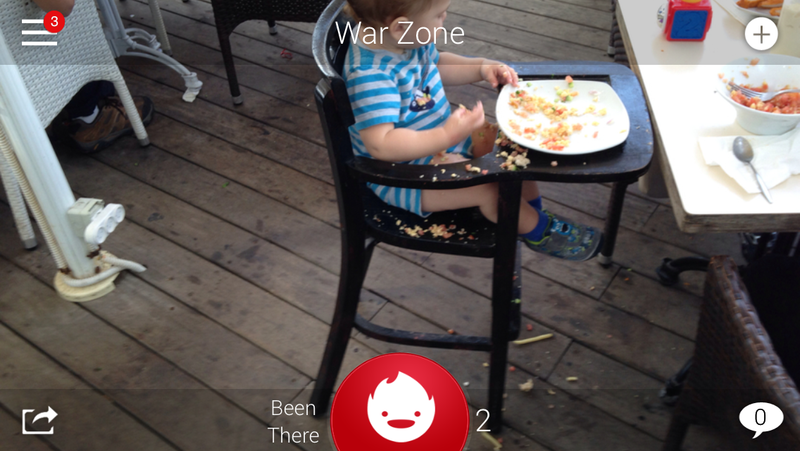 From the main menu on the top-left you can reach your notifications and photos. Join the Been There Facebook Page where you can see lots of photos and content for parents. We would love to hear your feedback regarding the app. You can contact us from the app itself (under Contact Us) or using the Facebook page.